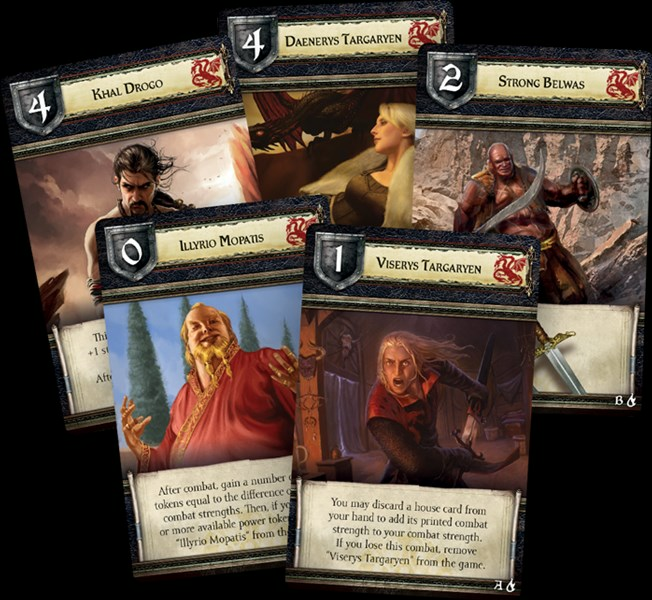 Fantasy Flight is soon coming out with the Mother of Dragons expansion for their A Game of Thrones board game. As one would expect, House Targaryen features heavily. They also feature heavily in this preview. Robert the Usurper is dead. Now, in A Game of Thrones: The Board Game, the great Houses of Westeros prepare for battle, each looking to seize the Iron Throne and take control of the realm. But across the Narrow Sea, a forgotten threat has steadily grown stronger with each passing day, and now, they are ready to claw their way into the battle and reclaim their rightful kingdom with fire and blood. 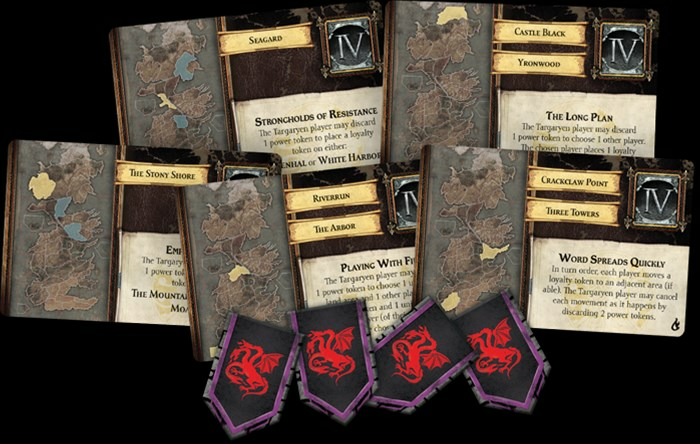 Today, we're pleased to offer you a closer look at House Targaryen as they enter the battle for the Iron Throne in the Mother of Dragons expansion for A Game of Thrones: The Board Game—now available for pre-order at your local retailer or online through our website!